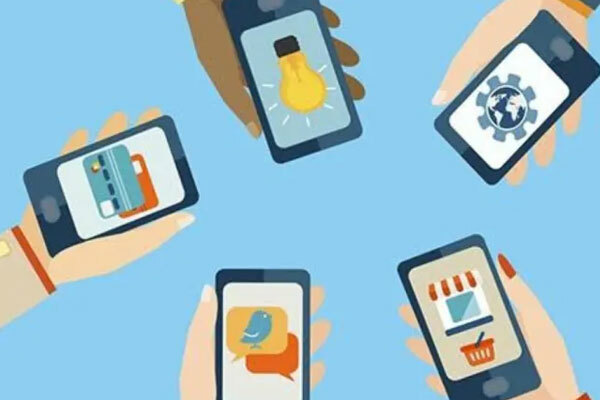 Are social media ads too costly for you to promote your Android app? You think that you have no other way to advertise your app within your tight budget. However, nowadays, most of the mobile app marketers are trying out new channels to publicize and promote their products. By assessing all types of advertising techniques, we have found that content marketing is the most scalable one. It is also an affordable option to app developers and marketers. So, here are the most important reasons for relying on content marketing to promote your Android applications. Is the content better than the ads? The app development professionals usually think of running ads for an increasing installation of their mobile ads. Now, what result would you get by promoting an informative article on your Android app? The readers or the potential users will have a chance of knowing about your product. Then, they can make their own decision to drive to App Store for installing your app. Let’s share an interesting fact with you- The online visitors love clicking more on a blog or article than on an ad. After reading some words on your Android app, they will gain interest in using it. Recently, several app developers have started relying on a content marketing campaign. However, not all of them get success. When you have chosen ads for app installation, you have to add very few words on the product. The videos, banner image and carousels do the major work for advertisement. However, for a content marketing program, you should write a comprehensive article, which draws the interest of the readers. To connect the readers to your app, you must write the article appropriately. You may get just thirty seconds for convincing the readers. First two to three sentences of your content can make a difference in the overall result. Thus, introduce the app in the best way, and you will find an increase in the number of installations. There is a common question among the content marketers- Where should I insert my product name? You may add the app name to the first part of your content. It will prevent the readers from leaving your page. You can avoid losing the visitors from your page. Regular blogging is highly essential to make your content marketing successful. The best blogs will convince the readers to install your app. Do not forget to include CTA to your blogs. You can create a separate landing page or add a blog section to your site. You can take some time to make out what you should promote through your web content. Do not reuse the content that is already present at your site. You may speak to the marketers or your own team members to think of the best content for marketing your app. Keep the blog section updated and informative all the time. Maintain the right format of the content. To increase the level of engagement, you have to add images to your blogs. You can try to make the titles and headlines clear and precise. One of the primary reasons for using your Smartphone is to search for something essential and useful. Some mobile users look for reviews, while others browse for the restaurant, movie and different other things. You have to find out the topics that interest your target users. The best trick for you is to identify their issues and help them in getting a solution. You can say how your app is useful to solve their problems. However, you may also write the most entertaining content for the readers. 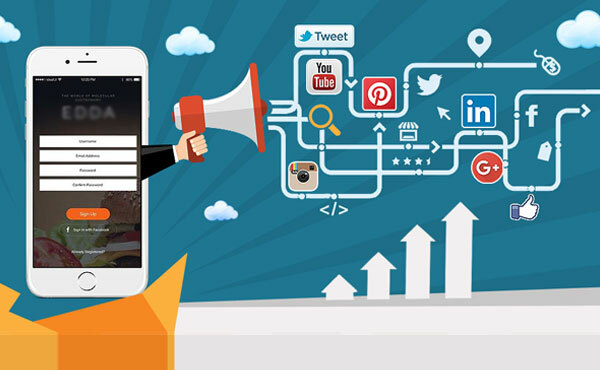 Create an easily comprehensible content that promotes your app in the online world. Gain the trust of the readers by posting the best content. With the right content marketing tactics for your Android app, you will have an increasing ROI. The number of views of your blogs and social shares are the major performance indicators of your app marketing approaches. You may also find an increase in the number of installations. You will be able to calculate your ROI in various ways.